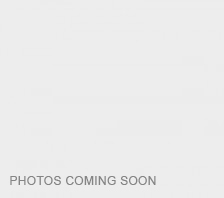 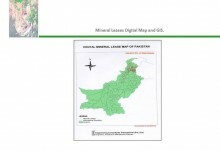 Preparation of geological maps developed from Landsat TM imageries. 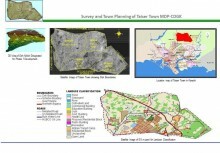 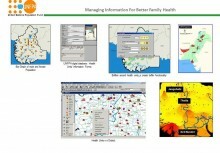 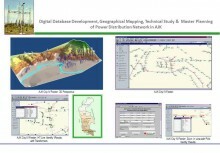 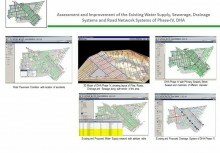 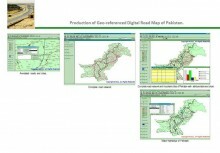 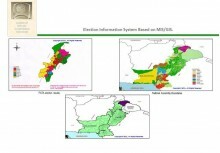 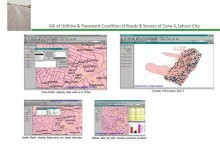 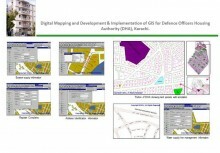 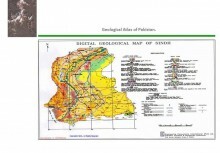 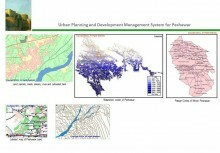 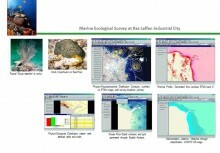 The project includes development of geological hard copy maps. 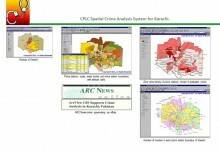 Sendo colour maps for interpretation purpose produced by running different filters. 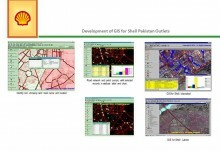 The project also includes radiometric and geometric correction of the raw data acquired from SUPARCO.